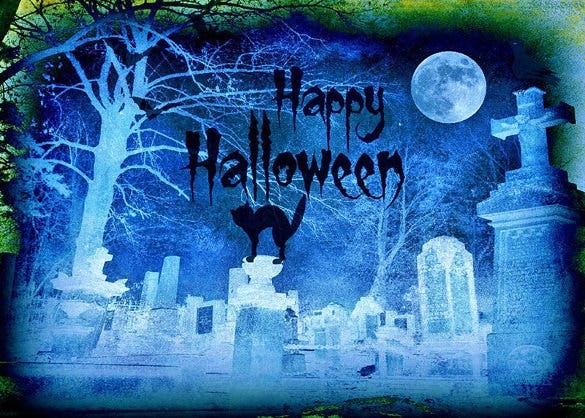 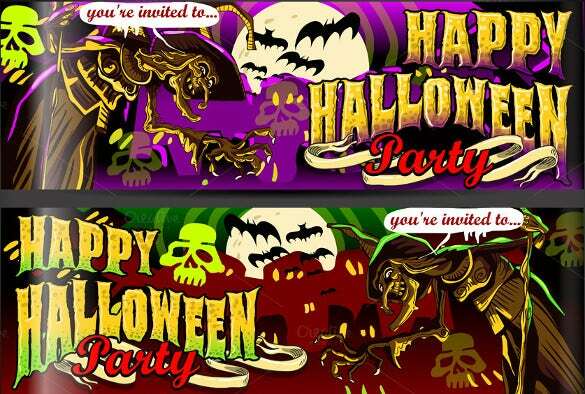 Halloween is all about party and fun times with friends and family. 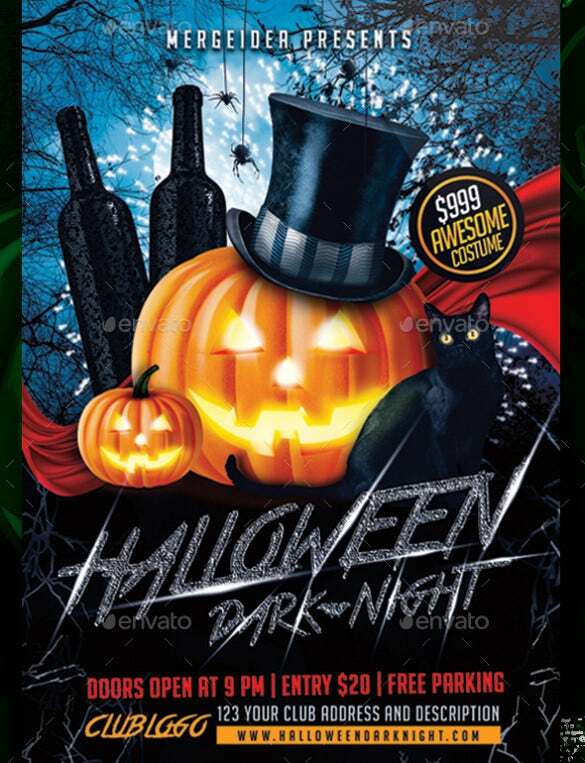 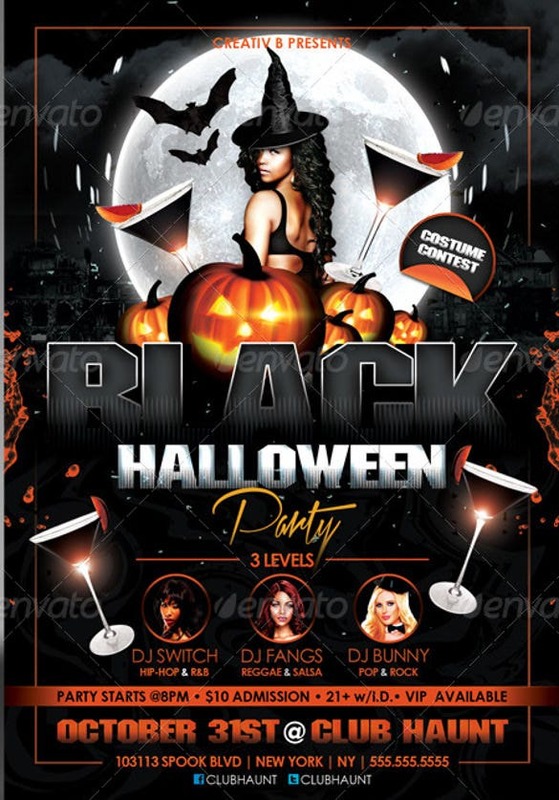 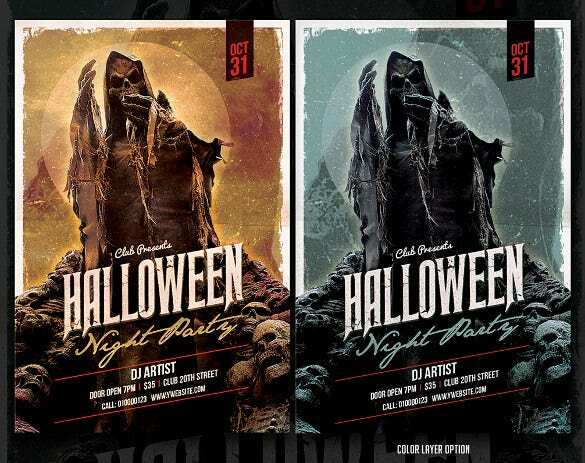 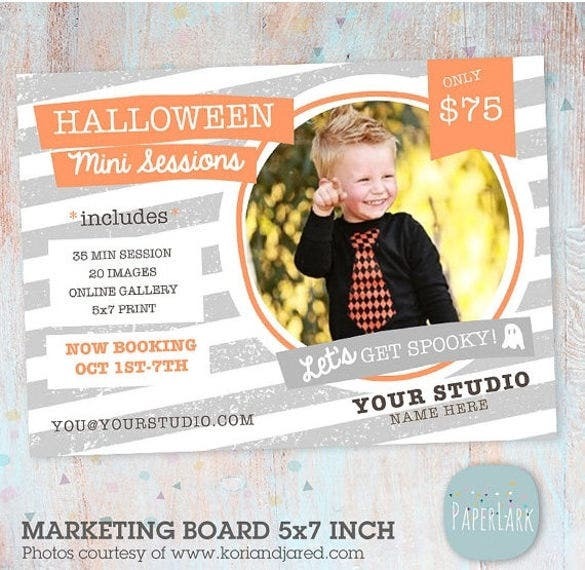 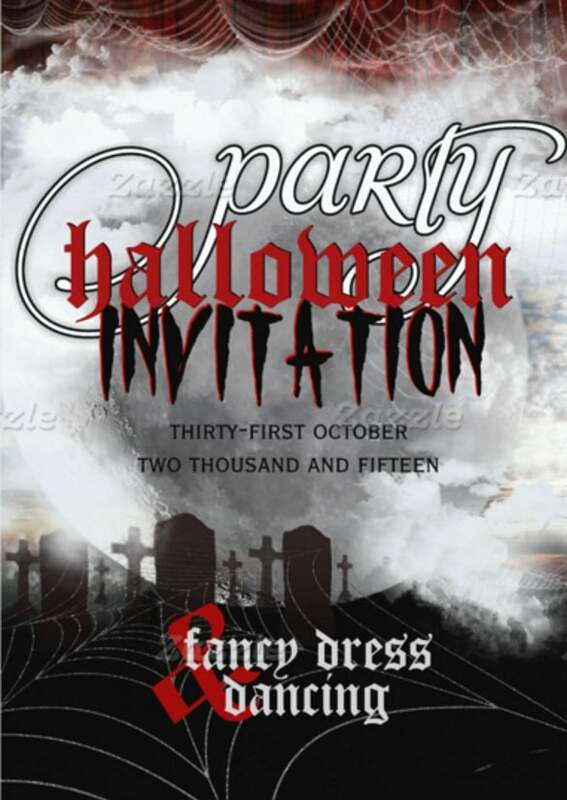 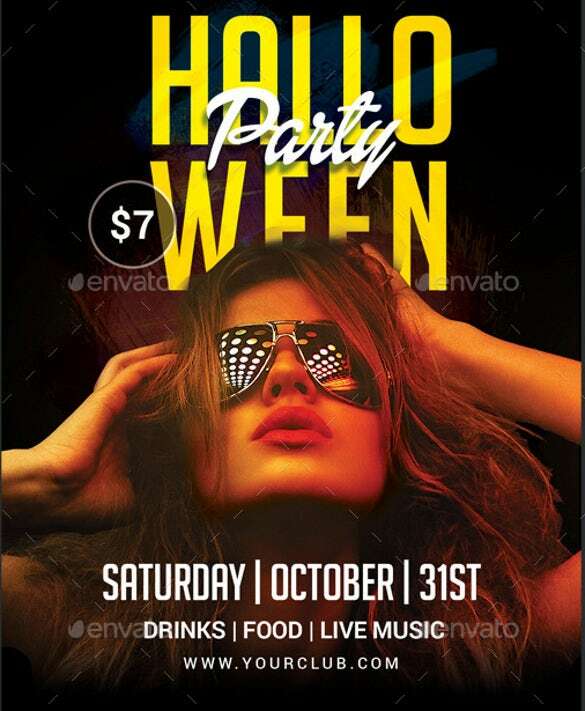 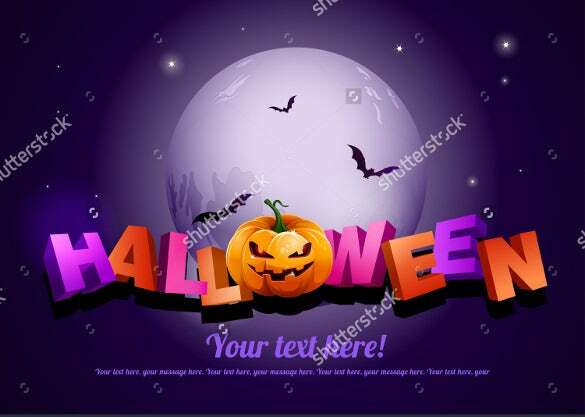 So to make your Halloween invitation just as fun we provide you with the best Halloween invitation templates that jot down the perfect wordings and ideas that you can use to create your own personalized Halloween invitation. 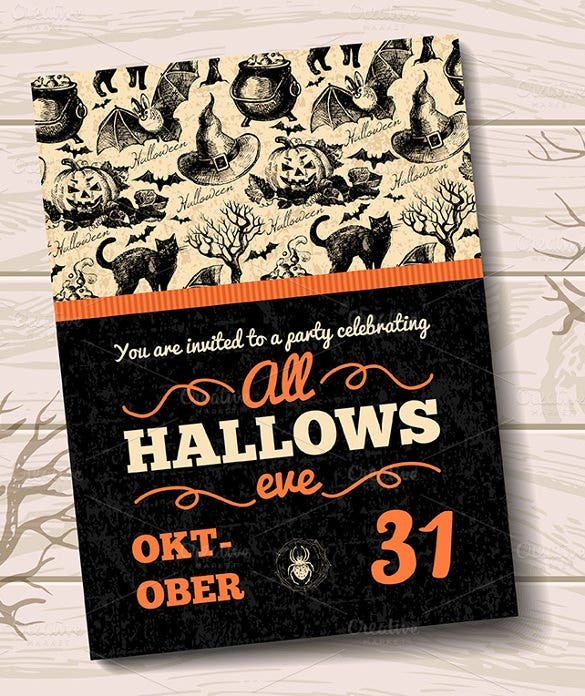 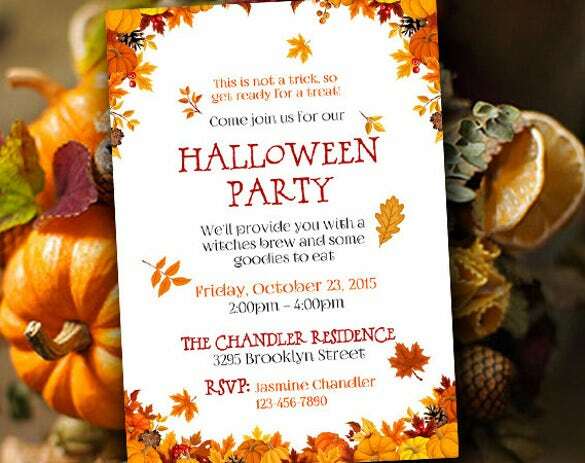 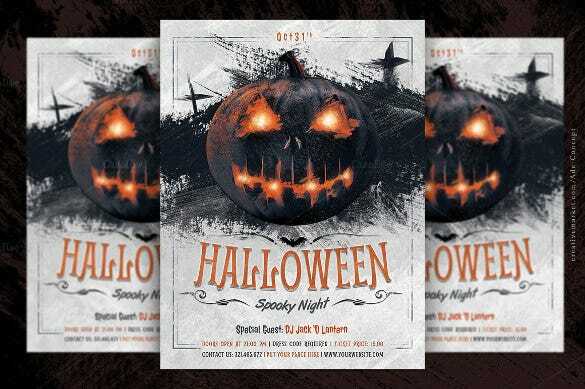 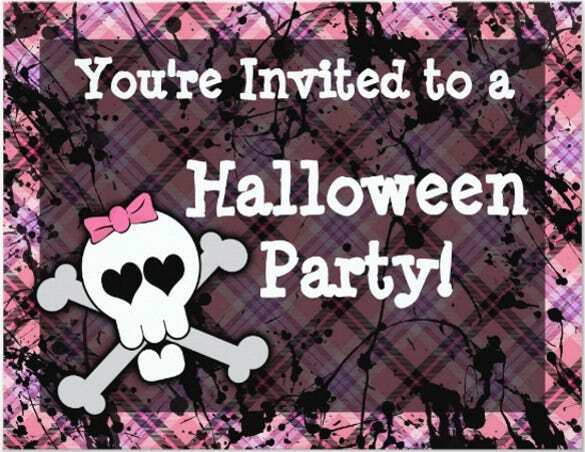 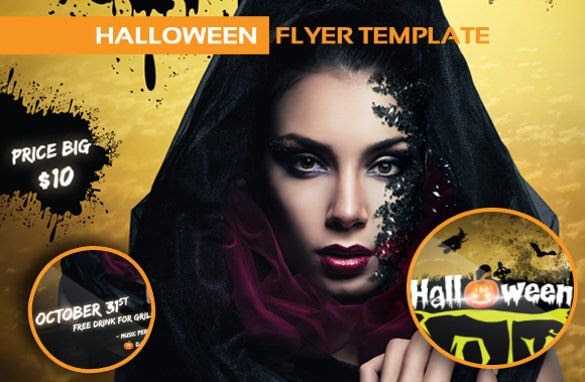 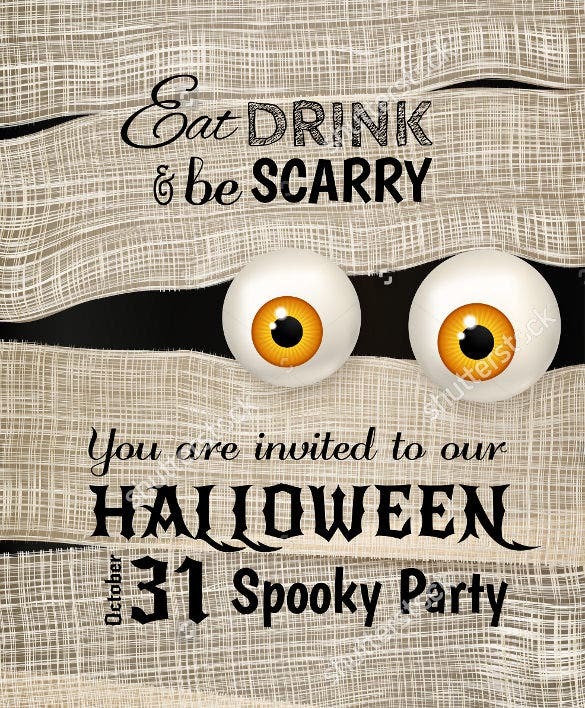 We provide you with various samples and examples of Halloween invitation templates that you can use to write the Halloween invitation in the most fun and catchy way. 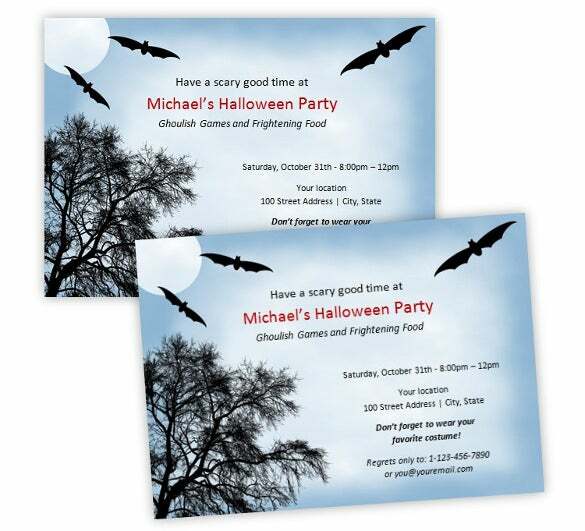 You can also see Ticket Invitation Templates Here. 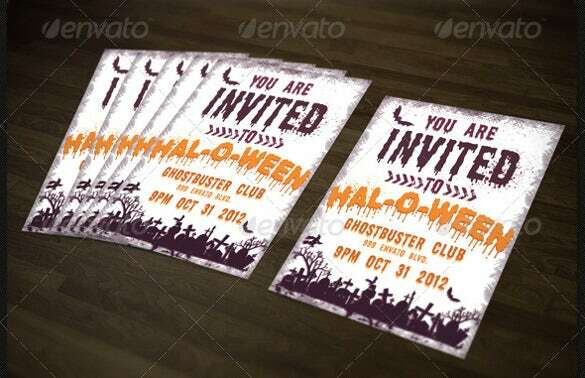 So download these Invitation Templates today which are available in word format. 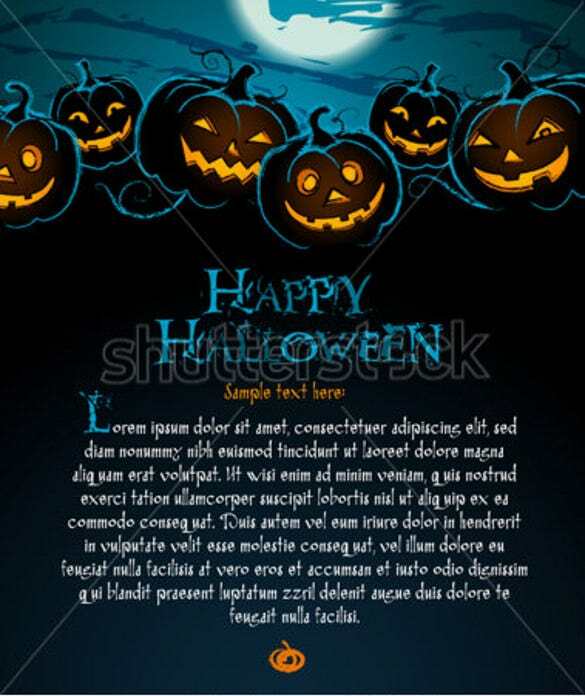 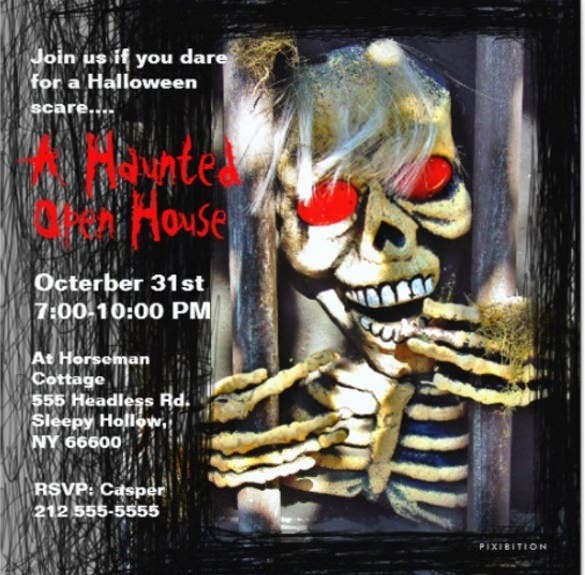 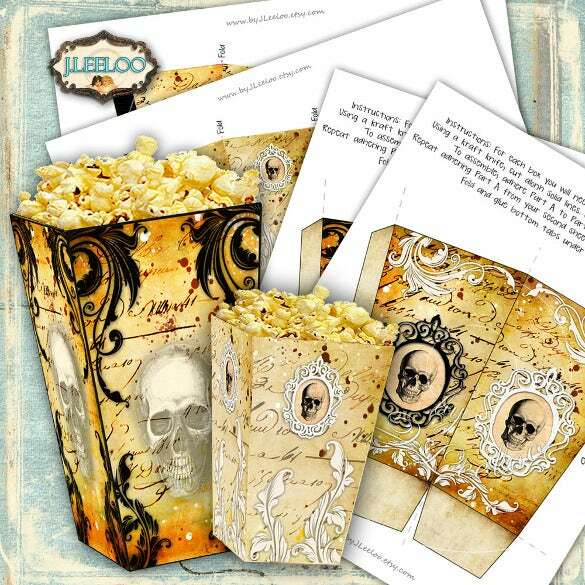 These templates are available to download easily for free and create your special and fun Halloween invitation today.